Today is not like yesterday. Yesterday the pain was a smoldering bonfire directly above the bend in my elbows, slowly unfurling its tentacles until it completely took over my hands. Today the pain is metal bands clamped to the top of my forearms, blowing out the pain with the force of a flame thrower, until it shoots out of my fingertips and into the space around me. Today I was able to eat a full meal for lunch-black bean tortillas, if you’re interested. Yesterday the best I could do was an occasional handful of raisins, a little dish of pretzels, an empty pita, and a diet soda. Today it’s sunny and warm, and I can sit in my office in just a short-sleeved T-shirt. Yesterday it was sunny, but I required both a sweater and a hoodie in order to be able to work out here. 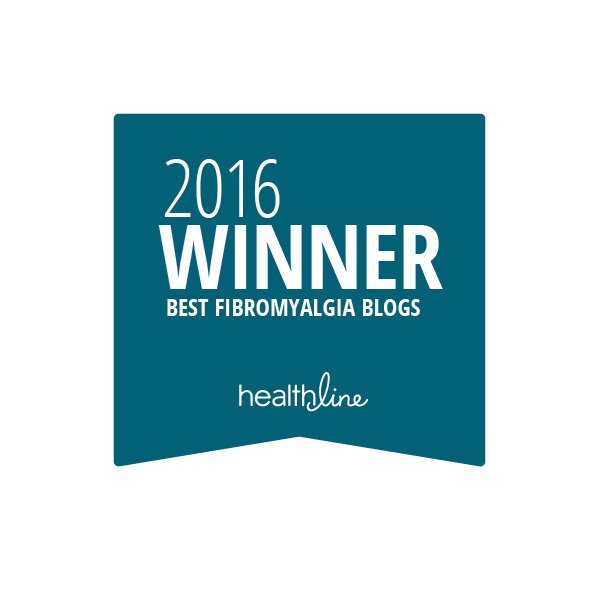 Could this change in the weather have caused changes in my fibromyalgia? Maybe. Maybe not. I don’t know. Yesterday I only needed x amount of pain medicine all day. Today it isn’t even noon and I already need y amount. Yesterday I couldn’t bend my fingers or open anything with a twist-off lid. Today my fingers are swollen and my wrists are on fire, but I am able to type a blog post. Two nights ago I slept all right, with my trusty earplugs and my glorious CPAP machine. When I woke up, the pain was at, oh, say Level C.
Last night I slept so soundly, I don’t think I changed positions the whole night. Same earplugs, same CPAP machine. But today when I woke up, the pain was at Level F, and threatening to descend even more. Yesterday I was able to make it through the day without binging-food, exercise, buying books, obsessive-compulsive thinking-in order to numb the pain. Today, that option is looking mighty damn attractive. 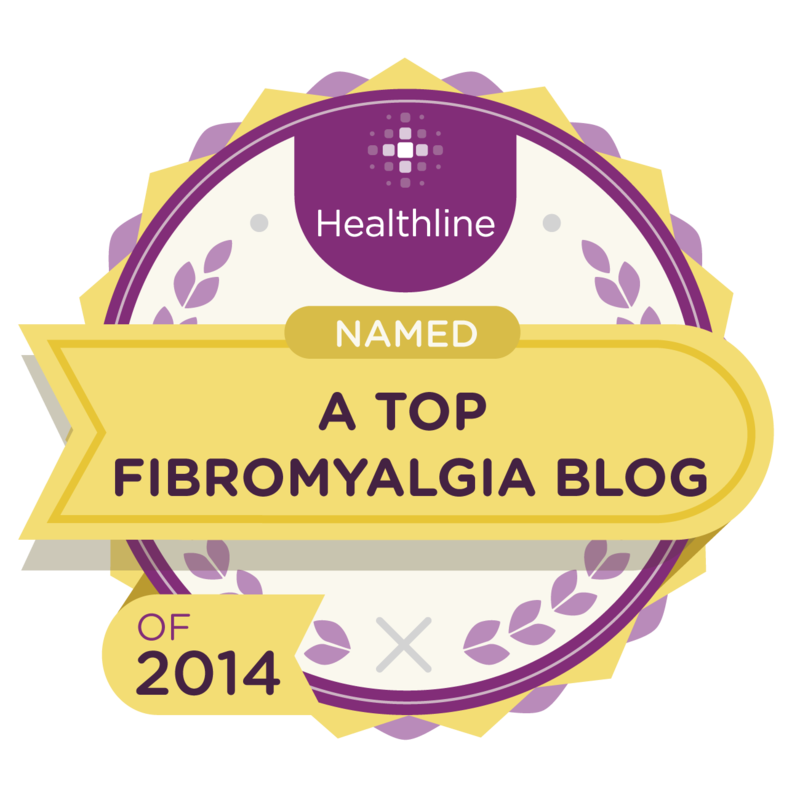 Today is not like yesterday, because fibromyalgia is a puzzle, where all of the pieces are always in constant motion, and are always shape-shifting into something different and new. What was waiting for you in your office when you arrived every morning. This is what we wake up to every day. that today is not like yesterday. That’s a good way of thinking about things-I never considered that before. I was just reading through my daily log book that I’m keeping for my lawyer and it is true. There is no rhyme or reason for the good days or the bad days and there are rarely any two days alike. However, you put it much more elegantly than I. This is beautiful. It is truly a lesson in mindfulness, isn’t it? Not that we asked for that lesson ;). Right now I’m playing with the concept of nonsense: if my body doesn’t make sense in a bad way, that means it can make sense in a good way. We’ll see. @Christine-‘not that we asked for that lesson’-Yep. oh girl…. don’t I know this one. I beat up on myself because I can’t get into a schedule; set goals; meet goals…. but this is exactly why. 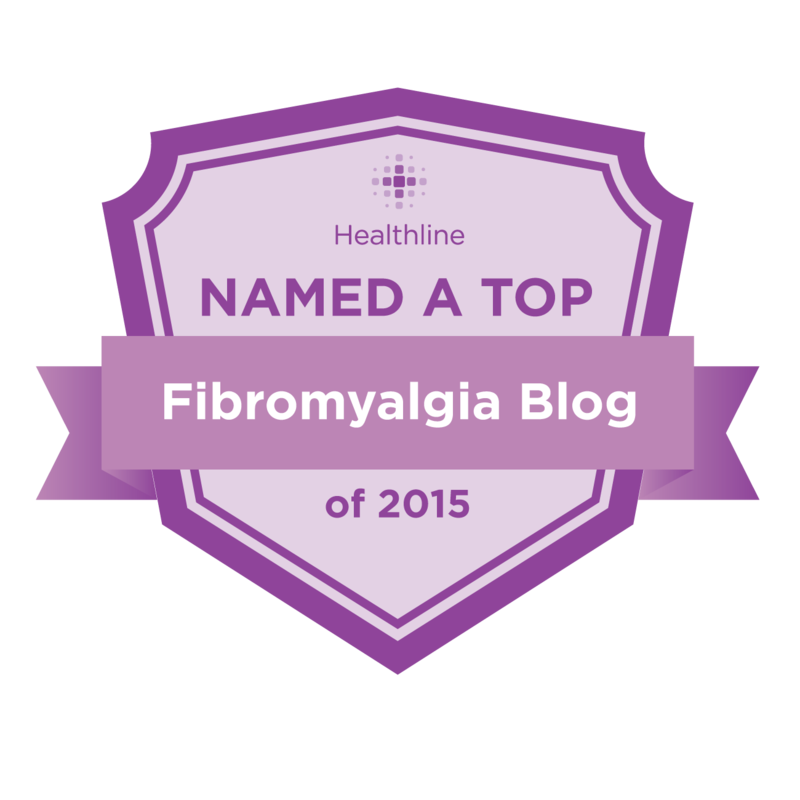 disabled with fibromyalgia and no two days are alike. how the heck do ya plan around that! ?